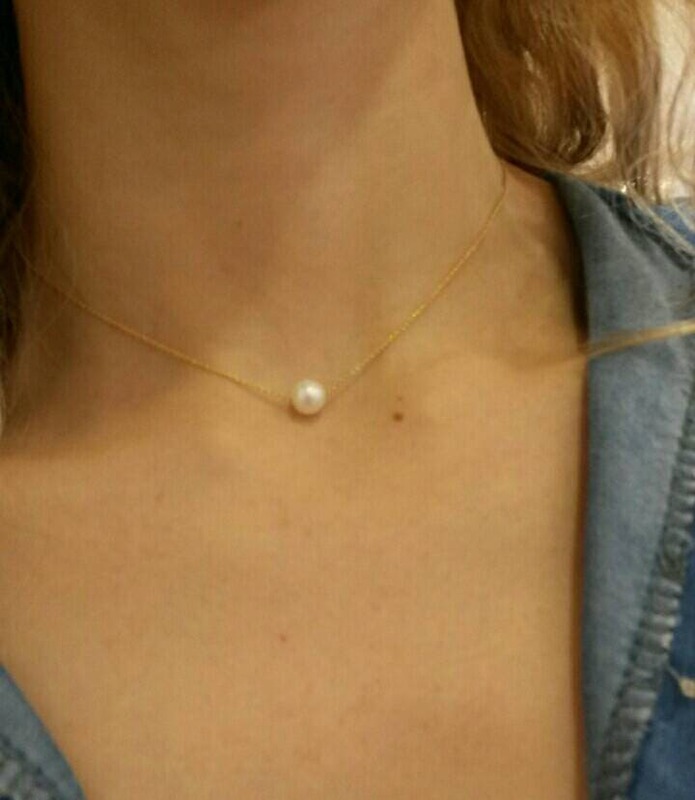 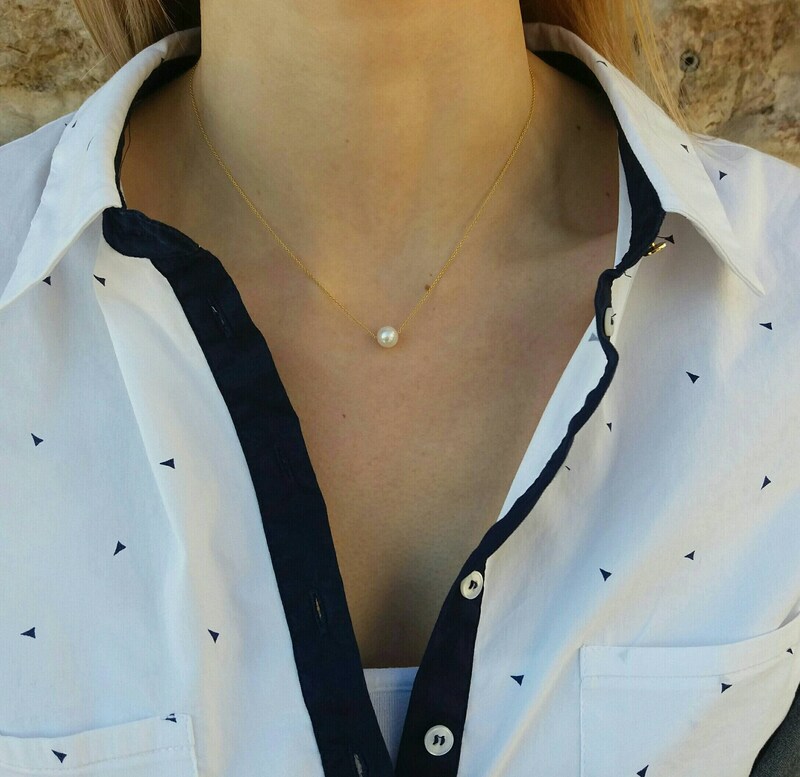 High quality AAA freshwater pearl hanging on a dainty 14k gold filled chain. 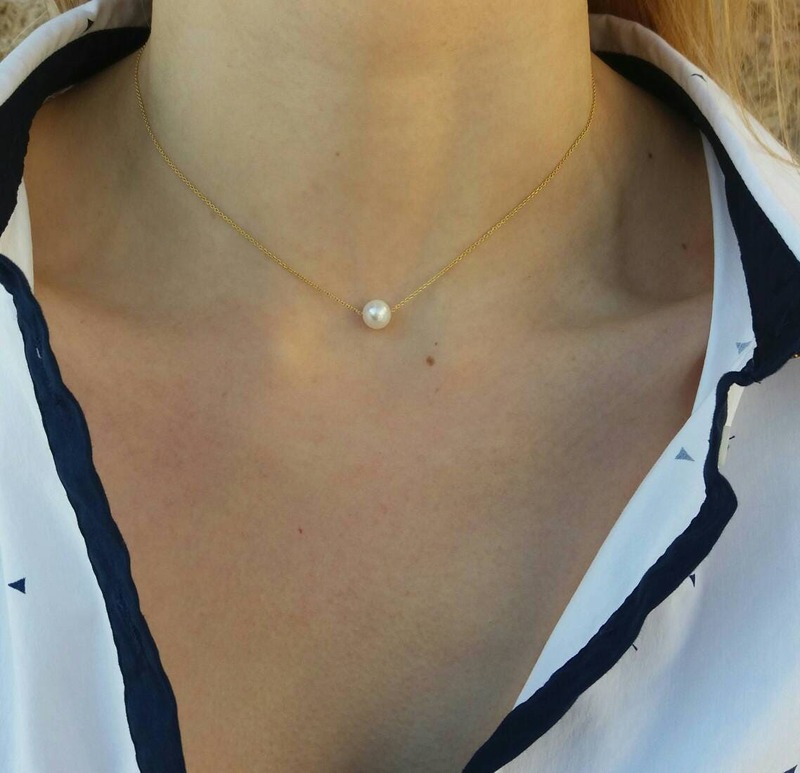 An elegant and distinctive necklace for special occasions. 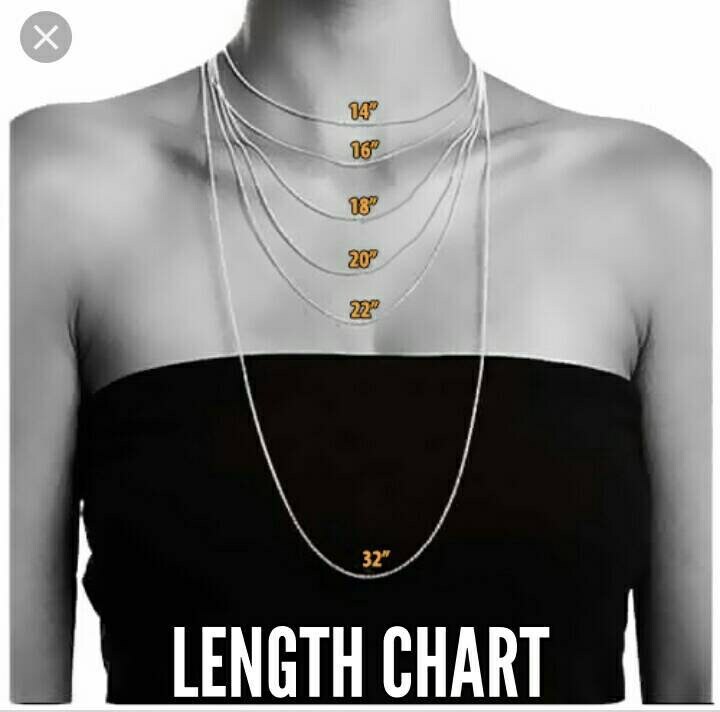 A nice wedding piece.